So many converts to Islam get involved in jihad. This shows the falsity of the mainstream narrative that jihad has nothing to do with Islam. Why do mosques have so much difficulty training converts in the proper understanding of Islam, if jihad terror is a misunderstanding of Islam? A radical Islamic convert has been arrested in France on suspicion of plotting a suicide bomb attack amid claims she bought a fake pregnancy belly to hide explosives. The unnamed 23-year-old was detained by officers in Montpellier, southern France, on Monday and is in custody with her partner, 35. 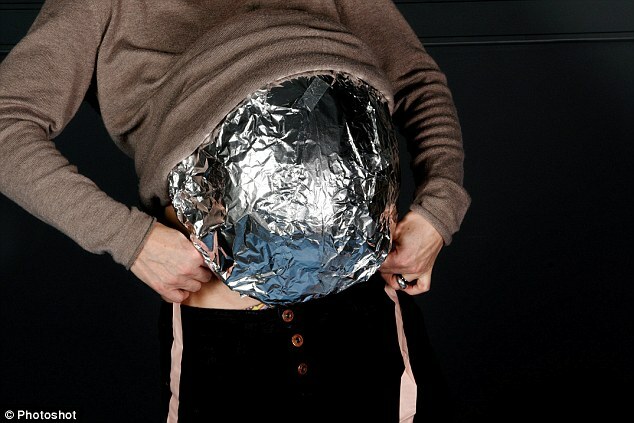 Police searched her home and found a fake belly covered in silver foil and investigators believe she may have wanted to use it to conceal an explosive device. Regional newspaper Midi-Libre reports that counter-terror police from Paris have been called in amid suspicions they were planning an attack. 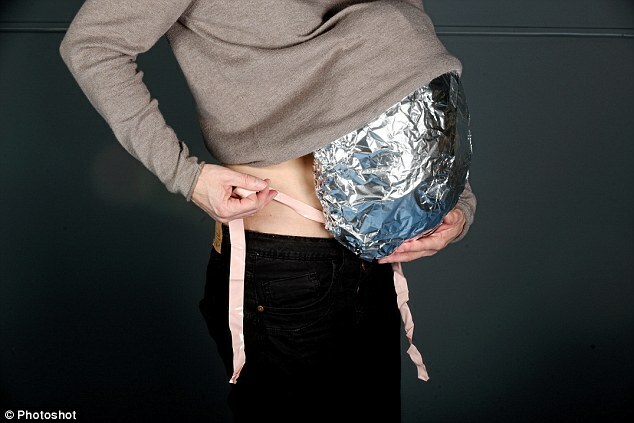 The fake belly was said to have been covered in foil – a measure that may have helped to disguise it from security metal detectors. The Local reports that she told police she had the belly to help conceal stolen goods from shops. But detectives are said to have found ISIS propaganda documents at her home. According to Le Parisien officers said there was evidence the pair had watched videos of atrocities carried out by ISIS while sources said some of the material was ‘extremely disturbing’. France remains on high alert more than a month after ISIS terrorists went on the rampage around Paris, carrying out a gun massacre in the Bataclan theatre, shooting revellers in bars and restaurants and targeting the Stade de France with suicide bombers.